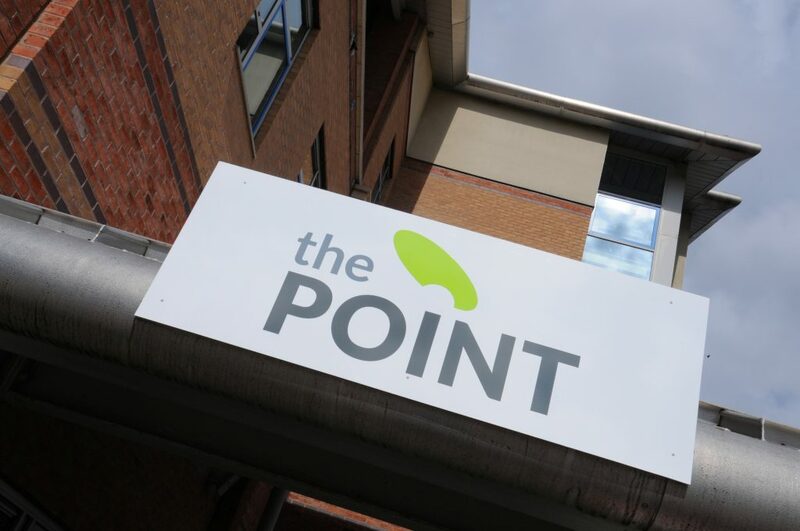 Whilst studying at Kidderminster College you will have access to The Point. 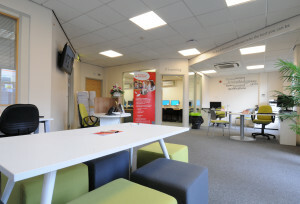 It’s an innovative and collaborative venture led by the college in partnership with local organisations such as Worcestershire County Council, aimed at ensuring more people in the Wyre Forest area can gain employment. It’s a one-stop shop, providing free advice and guidance to both our learners and to people seeking jobs and careers advice. The aim is to help people access the right route for them. Support is available throughout your time at the college with applying for jobs, writing CVs and developing interview skills, as well as career planning and the importance of having a back-up plan. So check out The Point when you have a moment! We regularly run friendly workshop sessions at the Point to support local people, within the Wyre Forest area, into employment, traineeships, apprenticeships or further training. One of our 6 week programmes which help you to gain a certificate in basic IT skills and build up your confidence with using computers. A 10 week workshop which helps you to improve your basic skills and gain a qualification to show it! This is our 6 week workshop which provides individual support to help you gain confidence and skills for job search. This includes help with CV writing, completing job searches, job applications and use of Universal Job Match. Everyone interested in attending the workshop will receive a one to one interview session before starting to explore career planning, self-assessment and discuss progression routes and long term/short term goal setting. This support will continue throughout the 6 weeks through one to one careers guidance. Everyone who attends the programme will also have a mock interview with a local employer before they leave. 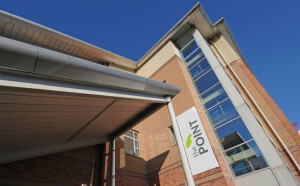 Pop in to THE POINT whilst you’re at college, we’re situated just outside the main college entrance on Market Street. We encourage a positive mind-set and a proactive approach to help learners move forward with confidence to be the best they can be in life.